This resource is excellent!! The work is easy to follow and has very clear ideas. The students love it. This was a great resource to use for my students to gain knowledge about the 13 colonies and the way of life. 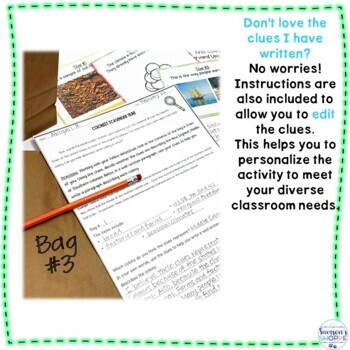 A great add-on for curriculum materials. Reinforces the concepts.